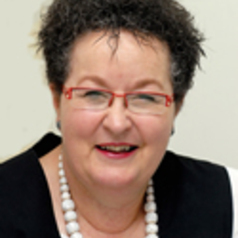 Professor Jane Fisher is an academic Clinical Psychologist with longstanding interests in the links between women’s reproductive health and mental health from adolescence to mid-life, in particular related to fertility, conception, pregnancy, birth, and the postpartum period. She has completed major epidemiological studies in clinical and community settings in Australia and Vietnam and nationally-funded intervention trials, and has supervised more than 30 research higher degree and postgraduate coursework projects to completion. She is an expert technical advisor to international agencies including the World Health Organization and the United Nations Population Fund.